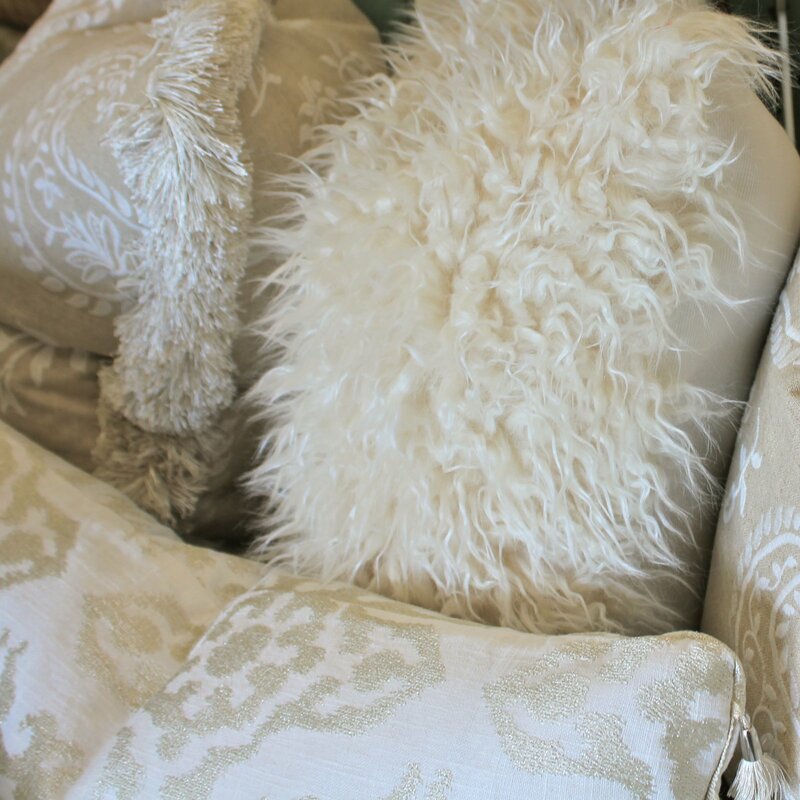 layers of euro bed shams, lumbar pillows, and accent pillows in all shapes, sizes, and densities. 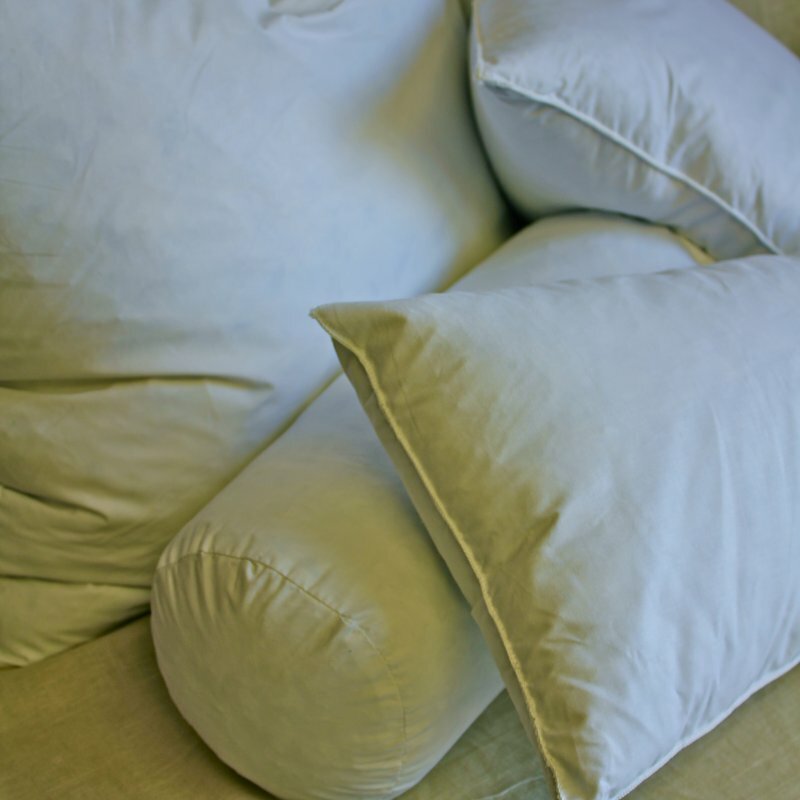 made to your exact specifications, we can handle every aspect of your pillow project. 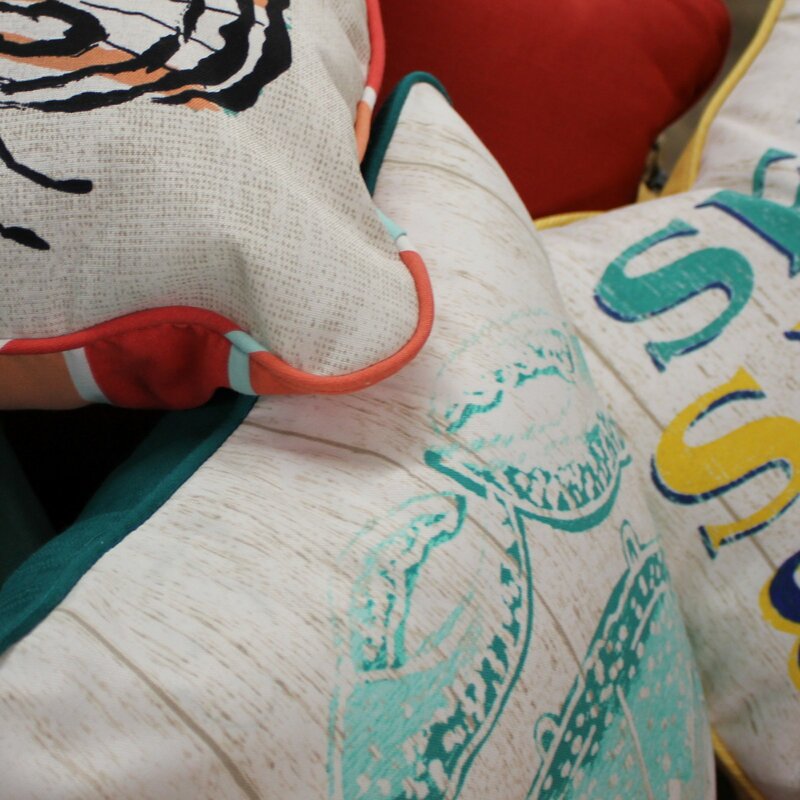 Browse the list of categories below to find the best pillow for you.